Duke Energy is reporting more than 4,000 customers in Orange County are without power as of 10:15 a.m. Friday ahead of the full impact locally from Hurricane Florence. There was a cluster of nearly 1,000 customers without power early Friday morning, but that outage was restored by the utility. The latest jump in numbers came after power was knocked out to more than 3,000 customers from Hillsborough north in Orange County. Those outages were reported shortly before 9:45 a.m. Friday and there is no estimation from Duke Energy as to when power will be restored. 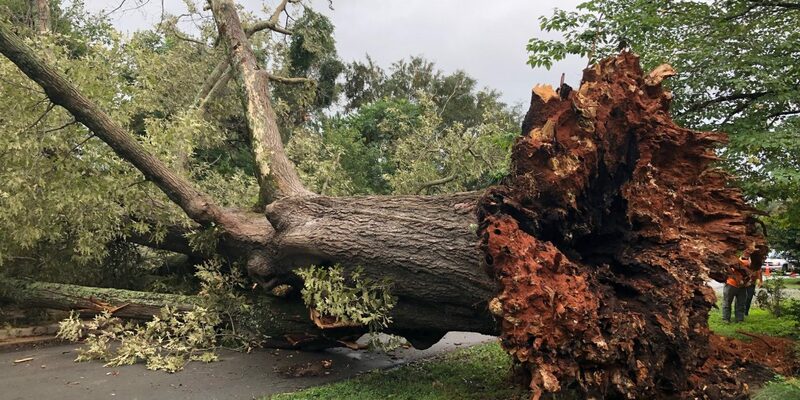 Hurricane Florence is expected to reach Orange County and the surrounding area throughout the day on Friday and the number of customers without power is expected to greatly increase. Two emergency shelters have been established in Orange County.